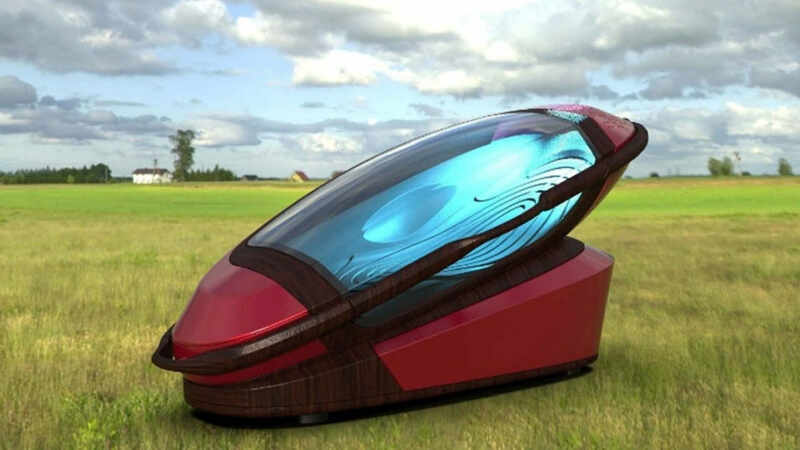 A high-tech death machine explicitly built for killing yourself was just 3d printed. The Sarco Capsule is being touted by depopulationists as a way to efficiently and effortlessly kill one’s self. “Sarco does not use any restricted drugs, or require any special expertise such as the insertion of an intravenous needle,” says Dr. Philip Nitschke the Netherlands based founder of Exit International. 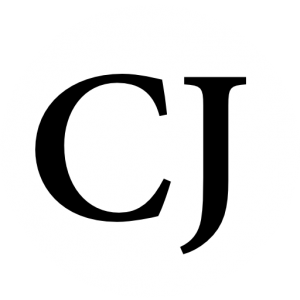 “Anyone who can pass the entry test can enter the machine and legally end their life,” said Nitschke, a former physician who assisted in four suicides in Australia in the late 1990s under the short-lived Rights of the Terminally Ill Act of 1995. For the machine to be operable, a potential user of the ‘death-machine’ must access a code, available online, to get into the capsule. Once inside the Sarco, the individual pushes a button that releases liquid nitrogen, which drops the oxygen level, leading to a speedy death. The worst part, the machine can be used over and over again. According to Exit International, once the coffin is detached the device can be ‘reloaded’ with another coffin and another potential user. The Sarco was created to meet the growing demand by the aging population for a better method of assisted-suicide, according to Nitschke. However, it’s not just the aged who could utilize the modern-day gas chamber, instead anyone who merely agrees and signs a form. The problem; modern society has created an environment where the youth, teenagers, and twenty-somethings are increasingly more suicidal. In fact, a report released by the CDC showed that suicide rates have risen by twenty-four percent in the last fifteen years. However, suicidal tendencies increased the most for men ages 45 to 64, which increased by 43 percent during that time period. Suicide prevention is vital to thwarting the rise further, in fact, according to the CDC report, talking openly about people’s suicidal thoughts and keeping them away from lethal means (such as firearms) can save lives. However, if the Sarco death-machine were to be legalized, it would provide a means-to-an-end for those who may at one point have felt suicidal but could have later changed their minds as so many do. But it gets worse, as was just displayed in the video prominent ‘environmentalists’ are aiming to thwart the rise in global emissions by creating a culture that looks down on those who have children in an effort to spark policy for child restrictions in the US. The attitude disseminated by ‘ethicist’ Travis N. Rieder is that Americans need to stop having children all together to thwart the rise in global emissions. Similar theories are floating around college campuses across the country, and increasingly those ‘prestigious institutions’ are removing the understanding of the value of human life. The attitude disseminated by these radical professors is affecting students and their views on the value of human life. Today, American policy can legally stop the ‘suicide machine,’ but in a short time, that may change. Thousands of people gathered at this years ‘funeral fair,’ in large part due to the emergence of what is called the ‘Suicide Pod,’ or more formall the “Sarco,” which is of course short for sarcophagus. At the event the designer of the suicide pod, Australian euthanasia activist Philip Nitschke, gave interviews surrounding why he invented such a device. When Nitschke was asked about the controversy surrounding euthanasia; “In many countries suicide is not against the law, only assisting a person to commit suicide is. This is a situation where one person chooses to press a button … rather than for instance standing in front of a train. “I believe it’s a fundamental human right [to choose when to die]. It’s not just some medical privilege for the very sick. If you’ve got the precious gift of life, you should be able to give that gift away at the time of your choosing,” Nitschke continued. Thousands of visitors attended the Amsterdam funeral fair, which was held at the city’s famous Westerkerk. i’m ready to sacrifice my life for cheak this machine.